Sales Family Ministry Newsletter: We're Back From Discipleship & Church Planting! We're Back From Discipleship & Church Planting! 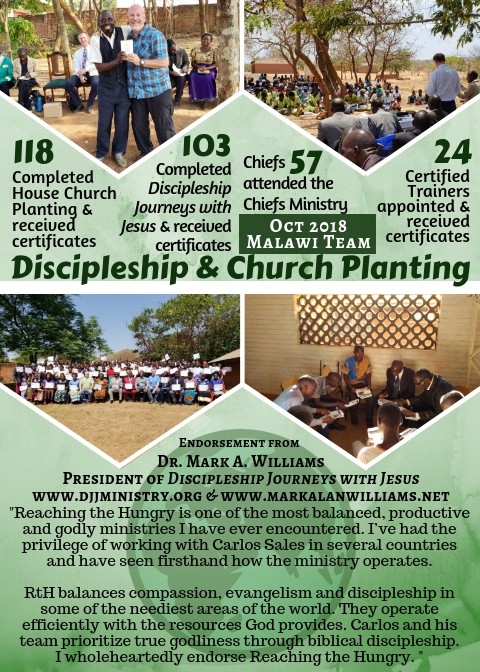 To continue or to begin supporting the work we're doing in Malawi, click HERE, and to find out more about Discipleship Journeys with Jesus, click HERE.